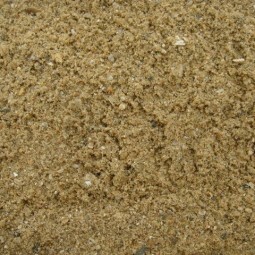 Our sharp sand is available in loose direct loads. 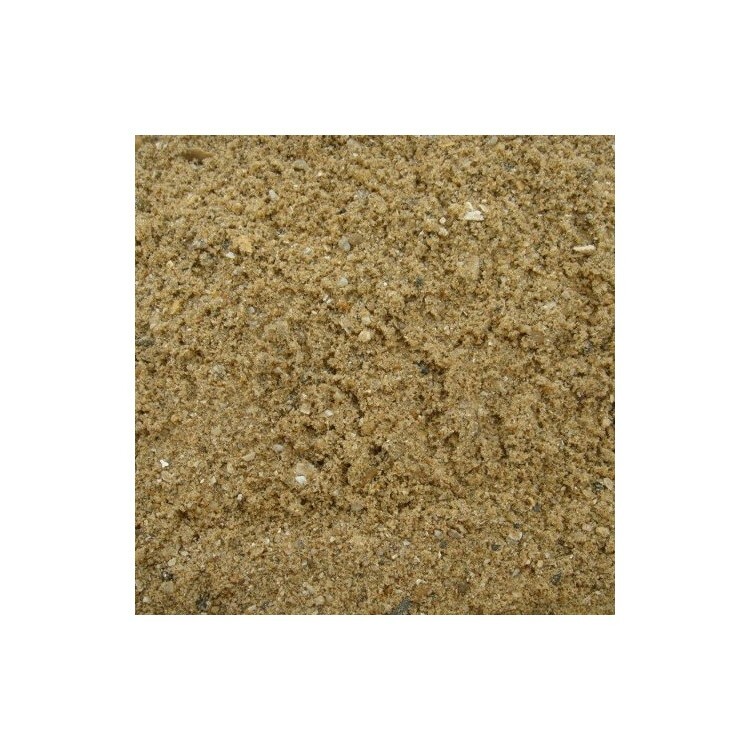 We can deliver loads of 10-29 tonnes straight to your site in the UK. 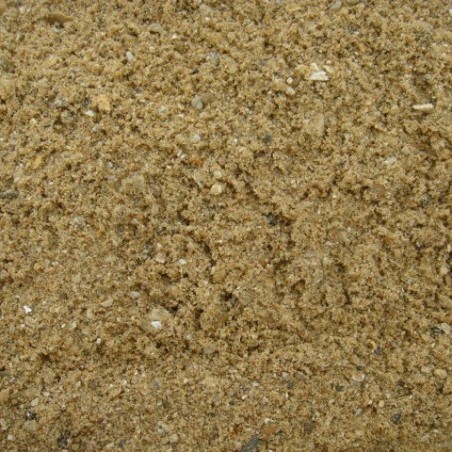 We offer sharp sand loose loads to our customers on a quote-by-quote basis. 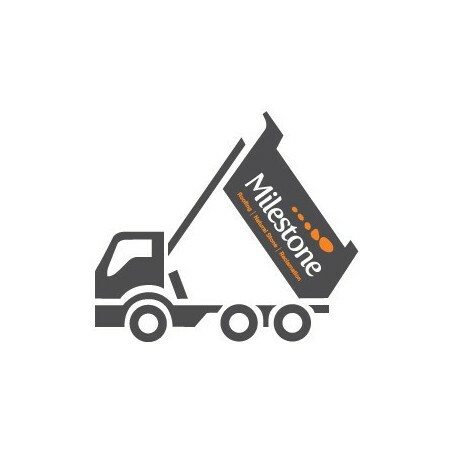 To discuss your requirements in more detail and get a competitive price on your order, please call the team at Milestone directly.